Hope you are all keeping well? 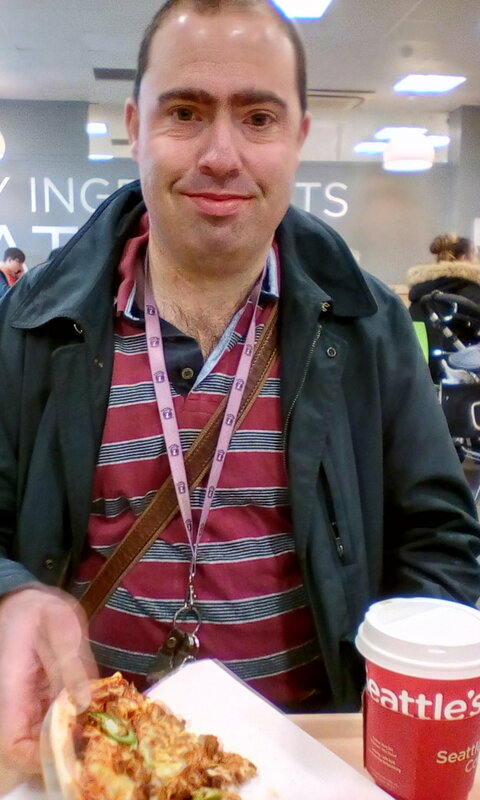 I have had a great day doing my personal shopping and having lunch at Asda, then came back to the house and had a restful day. Speak to you all again.